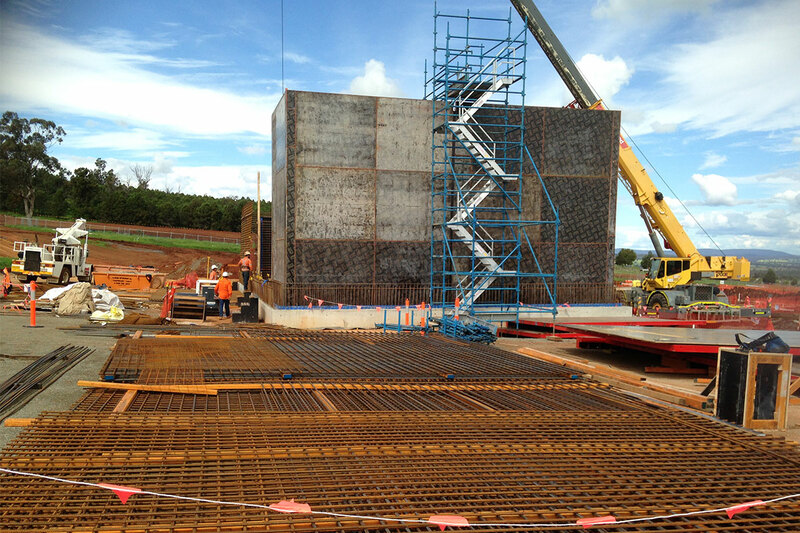 The Parkes Shire Council’s new water and wastewater treatment plant projects continue to demonstrate the unique ability of Hunter H2O to assist regional utilities with “start-to-finish” project delivery services and sets an excellent platform for similar work across the country. Hunter H2O has been working in collaboration with Parkes Shire Council (PSC) since 2014 in the delivery of new water and wastewater treatment plants for the town of Parkes in central NSW. It is a large undertaking for a Council to commence two major projects concurrently with limited resources and Council sought assistance from a range of organisations in regard to assisting with the delivery of these projects. Construction management and commissioning assistance. We have been involved at the early stages of the project: completion and refinement of the initial NSW Public Works designs. We then applied our expertise to prepare conceptual designs for the two facilities as well as prepare the preliminary designs and technical specifications ready for construction tendering. As a demonstration of the value Council sees in our assistance in delivering these important projects, Hunter H2O has been engaged to provide ongoing construction period assistance and site surveillance for the remainder of the project. We are additionally providing technical expertise towards development of the cut-over and commissioning plans as well as acting as Principal’s advisor during plant site acceptance testing and extended performance proving periods for both facilities.